Sold out! Please contact 209.207.0480 to learn about comparable communities and receive notification if community status changes. 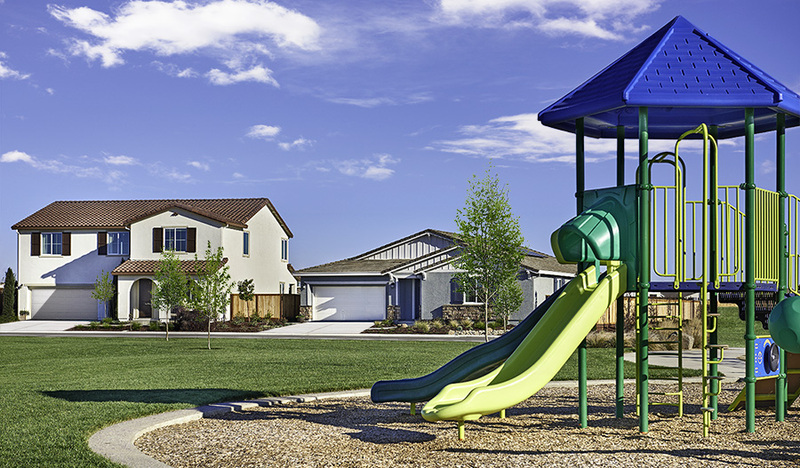 This community enjoys an idyllic location directly adjacent to playgrounds, picnic areas and soccer fields. Residents will also enjoy nearby schools, shopping and dining, as well as easy commuting distance to the Bay Area and Sacramento Valley. Select your dream home from among four distinctive floor plans, offering incredible included features and hundreds of personalization options.